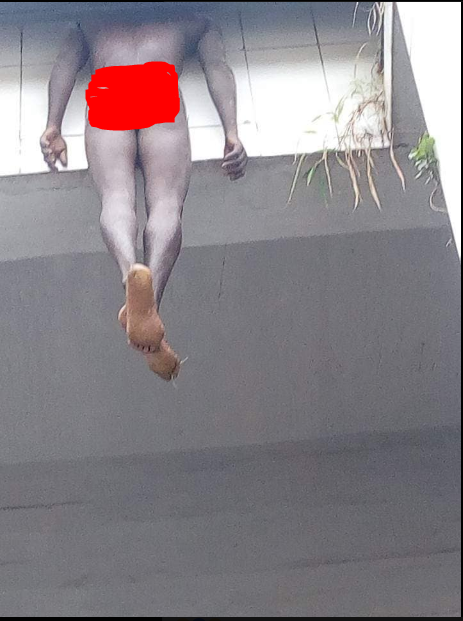 There was confusion after a man stripped Nakked and hung himself at the popular Ebeano Tunnel in the heart of Enugu state. 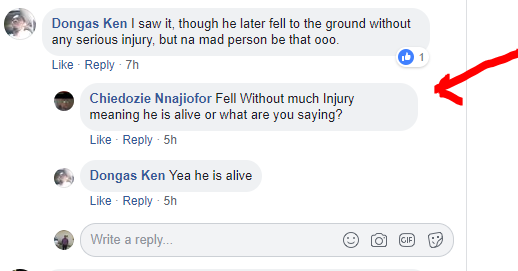 The incident caused a huge scene in the area as residents gathered before alerting the authorities. 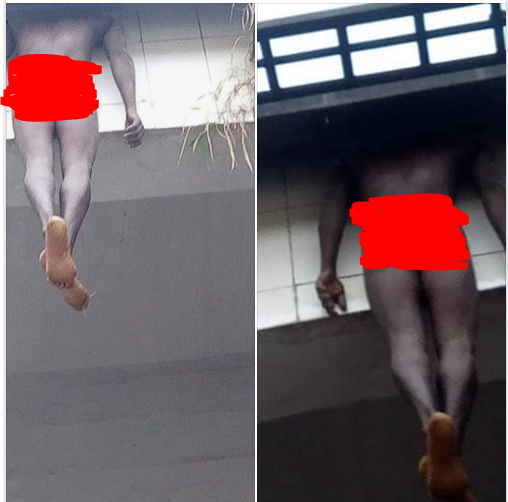 It was gathered that no one knew how the purported depressed man got climbed the high tunnel and hung himself but according to UNCONFIRMED reports by online users who claim to have witnessed the incident, the man didn’t die as he allegedly jumped down moments after hanging himself.